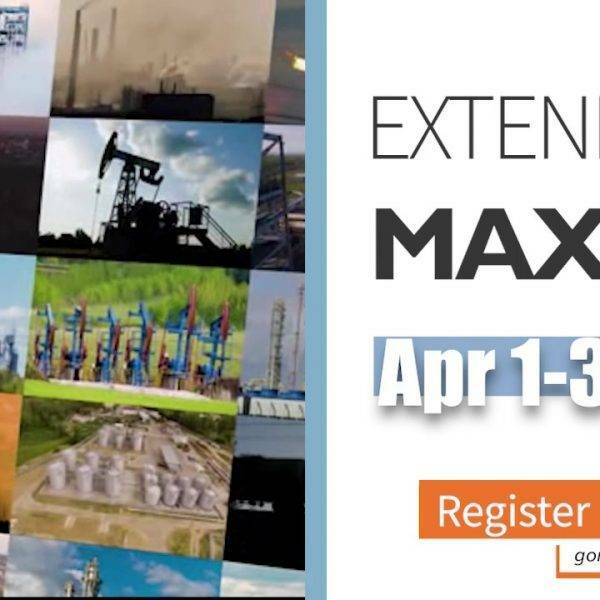 A: The Global Maximo Oil/Gas User Group (GOMaximo) is a non-profit organization governed by IBM Maximo customers from around the world, formed as a network and forum for oil and gas users to share and exchange information, ideas, best practices, methods, and experiences. Q: How do I learn about up-coming events? A: Members are automatically registered for upcoming event notices. Please complete the Membership Form HERE. A: Contact one of the GOMaximo board members. 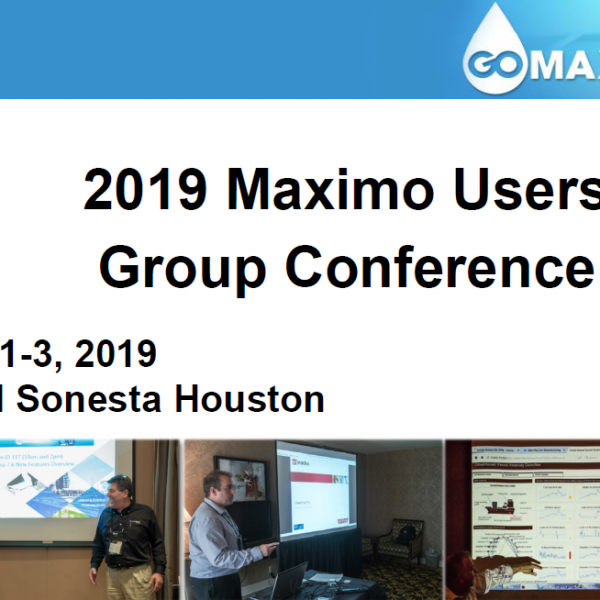 To become involved with the community, you must be a GOMaximo member. Visit our contact page to send an email.